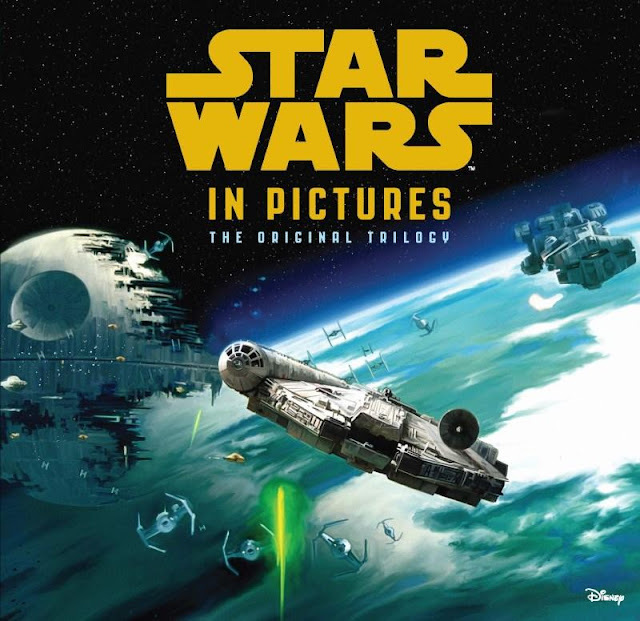 A canon young readers book called Star Wars in Pictures: The Original Trilogy was published on this day in 2015. The novel, written by Ryder Windham and illustrated by Brian Rood, was released in Australia on August 1, 2015. The 224-page book retells the stories of A New Hope, The Empire Strikes Back and Return of the Jedi with illustrations detailing scenes from the films and is intended for children ages six to nine. What is your favorite Star Wars reference book? Let us know your thoughts in the comments below.